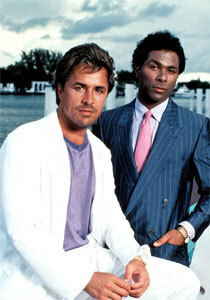 Miami Vice Fashion!. Have bạn ever met someone who actually dressed like that? I have!. Wallpaper and background images in the thập niên 80 club tagged: 80's miami vice tv show fashion. Have bạn ever met someone who actually dressed like that? I have!